Maybe you’ve recently moved to a new place or maybe you’re just ready to make some changes around the house—but if you’re looking for shopping recommendations, we can help. We’ve rounded up some of our favorite security and smart home products that are sold on Amazon. Use this list to find devices that will make your life easier, save energy, and keep your home safer. 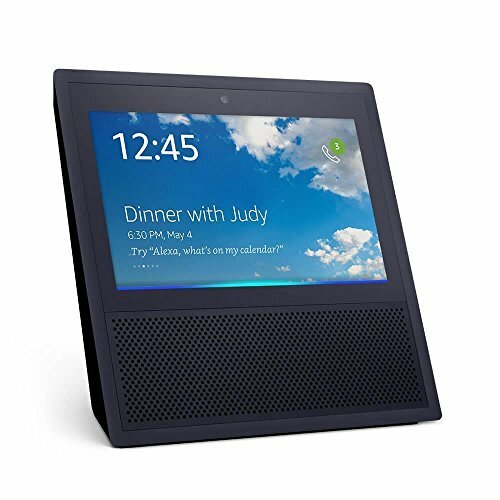 Amazon Echo Show | On Sale Today! The Echo Show, like all other Alexa devices, is particularly adept at managing connected smart devices around your home. Once you sync it with smart lights, door locks, and thermostats, you can control your home with quick voice commands. We also like the Echo Show because when you ask it a question, its screen delivers photos or videos with the answers. This is especially helpful if you’re trying a new recipe, fixing a door hinge, or making vacation plans. 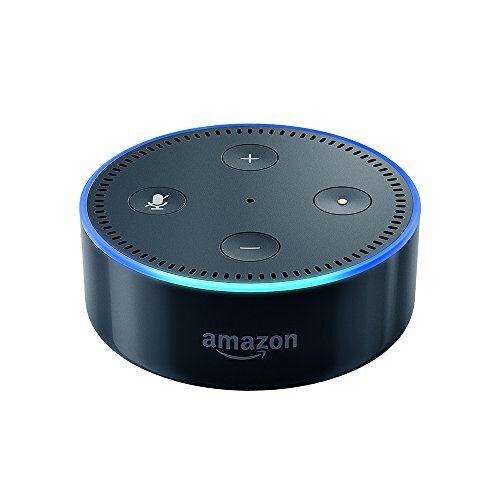 Amazon Echo Dot | On Sale Today! The Echo Dot is small and inexpensive, so you can get a few and stash them all over your house to ask what the weather is like before you pick your outfit, play music for an impromptu dance party with your kids, or turn your reading lamp on before bed. 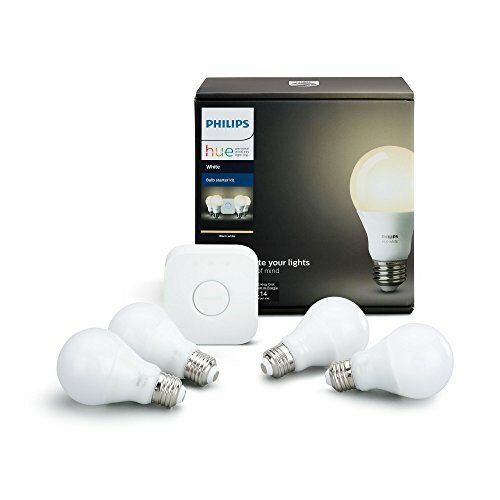 Philips Hue Lights | On Sale Today! Smart lights are convenient and fun—especially if you spring for the ones that can change colors and sync with music. Plus, since you can control them remotely, it’s easy to make your home look occupied even when you’re away—making them a great tool for discouraging home break-ins. 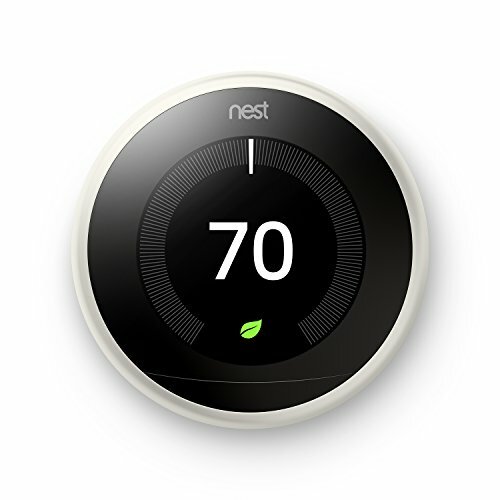 Nest Learning Thermostat | On Sale Today! Nest’s thermostat is our top pick because, on top of syncing with other smart devices, it also learns your habits and adjusts accordingly, something most other smart thermostats don’t do. 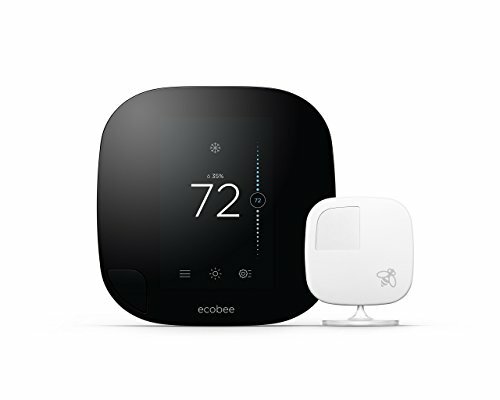 ecobee3 Thermostat | On Sale Today! While Nest’s thermostat is our favorite, the ecobee3 is a close runner-up. It’s not a learning thermostat, but it does use motion sensors to tell which room you’re in and adapt the temperature. Plus, it’s compatible with both with Alexa and Apple HomeKit. 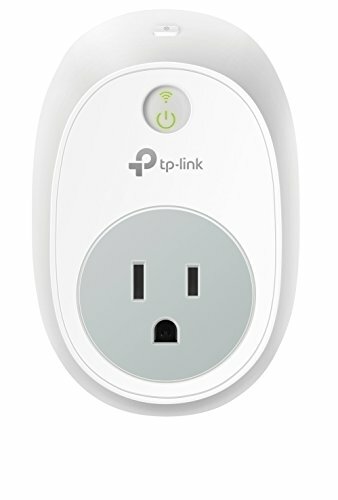 TP-Link Smart Plugh | On Sale Today! Smart plugs let you control appliances remotely. This can come in handy whether you use it to turn on lights and make your house look occupied while you’re on a trip or use it to turn off a curling iron you forgot to unplug so you don’t accidentally start a house fire. 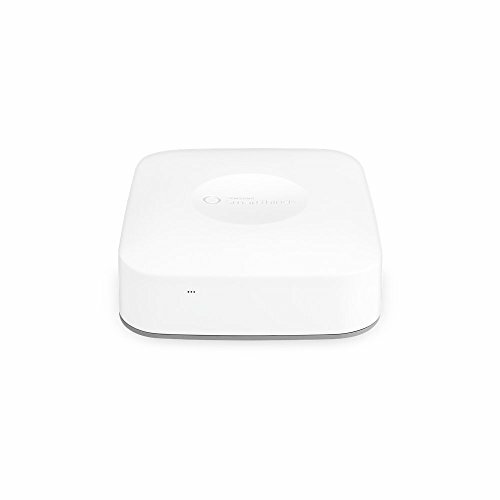 Samsung SmartThings Hub | On Sale Today! Want to connect lots of different smart devices through one app? The Samsung SmartThings hub can help. 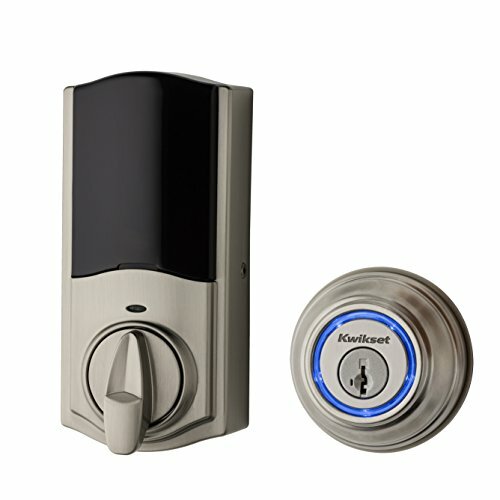 With it you can control locks, lights, and thermostats from multiple brands. 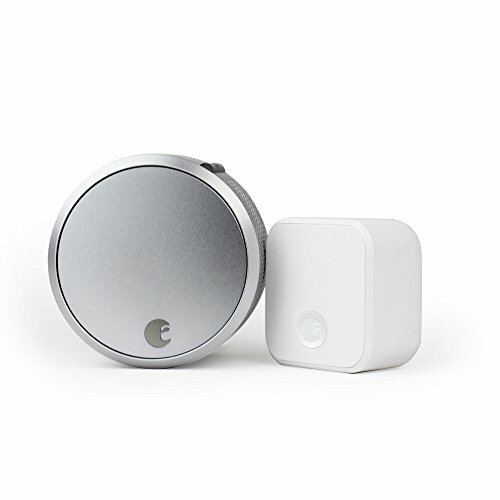 SmartThings also makes security sensors, so once you have the hub, you can add motion detectors, door sensors, and water leak sensors to make your home safer. 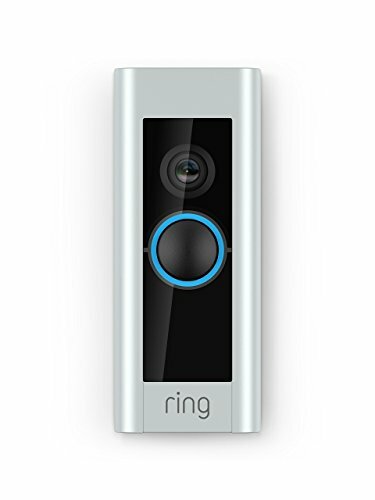 Ring Video Doorbell Pro | On Sale Today! Ordering a bunch of cool stuff from Amazon? Get a video doorbell to help prevent package theft. This one has customizable motion detection so you can keep an eye on deliveries or just make sure your kids make it home from the park okay. Motion sensor lights and security cameras are great tools for preventing burglary. Make your life easier by getting a device that includes both. Blink XT Camera system | On Sale Today! 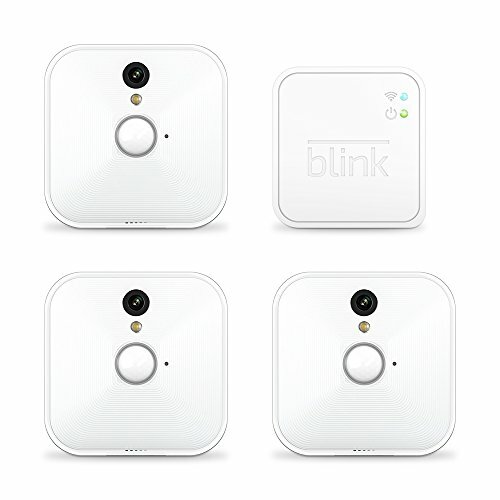 We tested Blink’s equipment for ourselves, and while it didn’t blow us away, it was a good option for basic, affordable security. Use these cameras to check on your pets during the day, make sure your kids stay out of the garage, or to keep an eye on your front door. 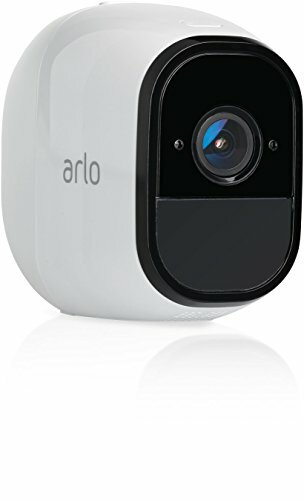 Arlo Pro 2 Security Camera | On Sale Today! 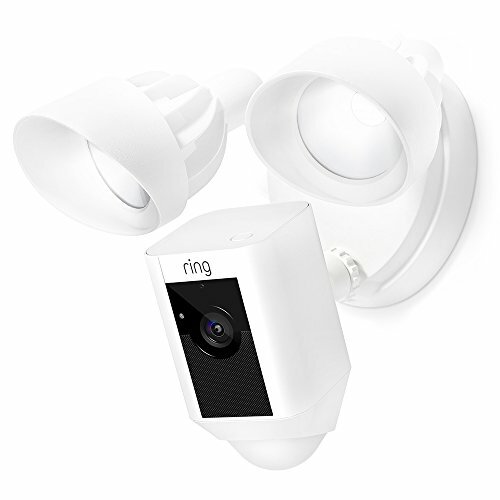 We like this wireless security camera because it’s easy to install and can be used either inside or outside. It also uses motion detection, which helps preserve battery life. 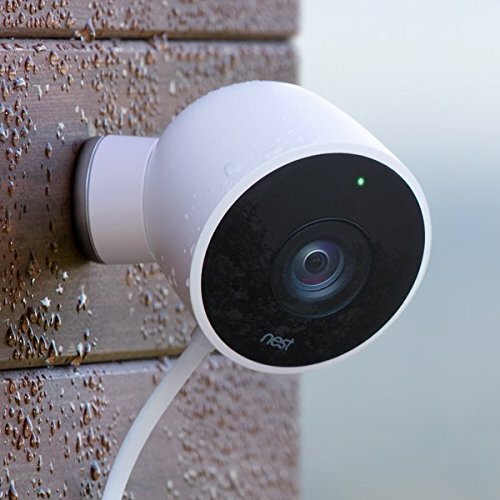 This outdoor security camera works with other Nest products and Amazon’s Alexa, making it a fantastic choice if you want to sync your smart home devices. The August Smart Lock Pro automatically locks the door behind you, so you never have to fret about forgetting to lock the house. With this smart lock you can let people into your house remotely or track activity to see who’s coming and going from your house. Plus, you can control it with Alexa voice commands so you can open the door for a friend even if you’re in the middle of making dinner. >>Want to learn more? Check out our review of the August Smart Lock Pro. This Kevo lock lets you use your smartphone as your key, and it’s compatible with smart devices from Nest, Ring, and Honeywell. You need a smoke detector. You need a carbon monoxide alarm. Why not get a device that can take care of both? 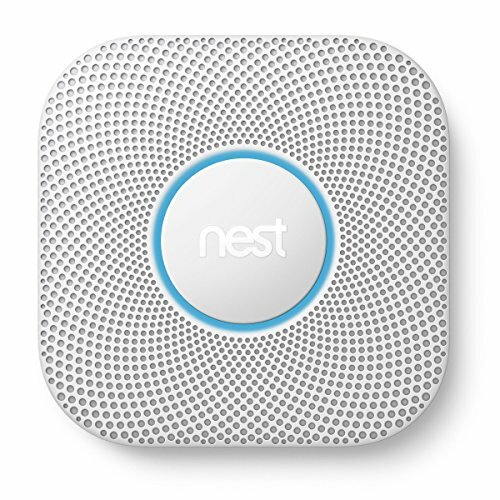 Nest Protect excels at both types of monitoring. And it uses voice alerts to tell you where problems are located. What smart home and security products have you purchased for your home? Share your recommendations in the comments below!